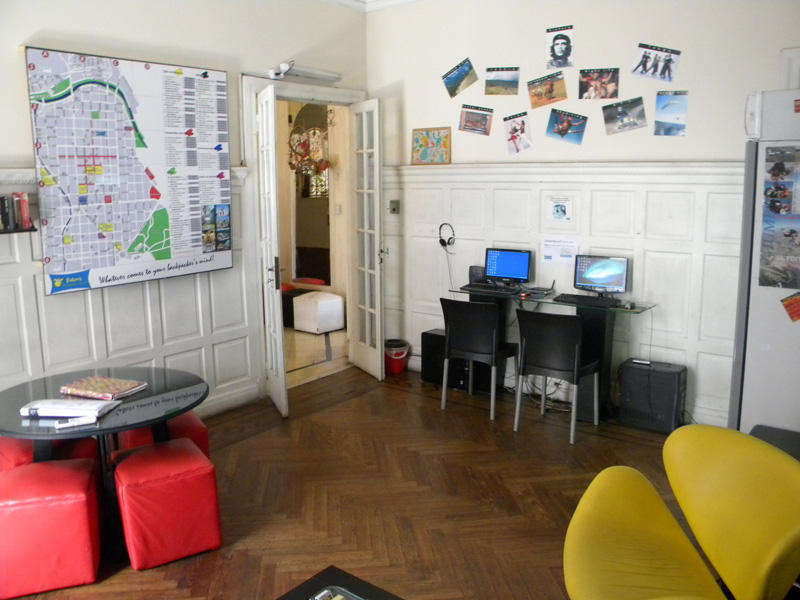 Staff will help with whatever comes to your backpacker’s mind in a European standards hostel, run by two fellow backpackers. 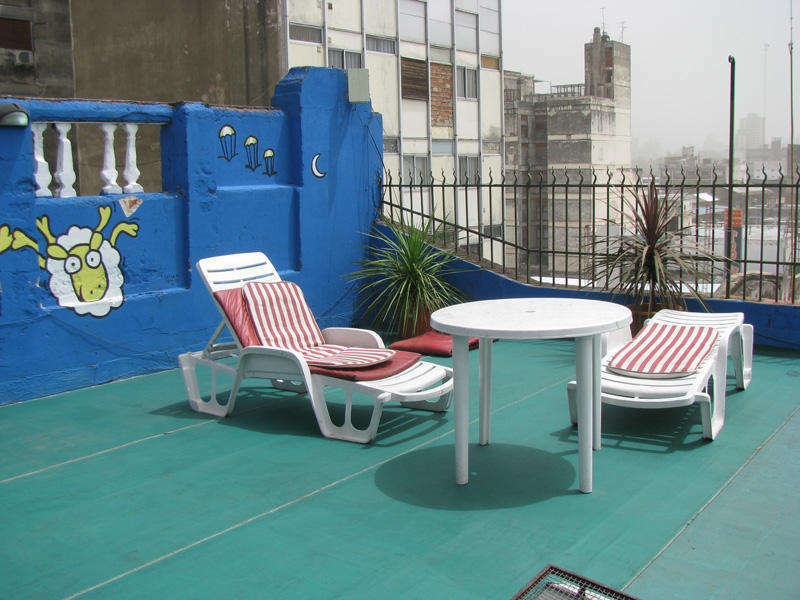 A different level of services: enjoy quality hostel events – Italian/ Mexican nights or a juicy Argentine BBQ; sleep under feather/ polar blankets in air-conditioned rooms*; navigate the Internet with a wide band (and wi-fi) connection; watch the newest DVD movies in a homey living room or play a game of pool and drink an imported beer next to the bar. In this spacey, decorated colonial building, situated on the pedestrian street, 3 blocks from the main square, you will find a helpful staff, willing to offer you a variety of activities (Skydiving, Para gliding, ATV, Spanish courses, Horseback riding…) and guide you with all the information about the beautiful city sites and its' surroundings and whatever comes to your backpacker’s mind. As you go out from the bus terminal you turn left on 'Entre Rios' street. 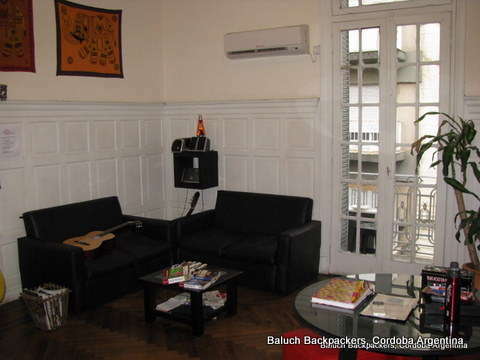 After 6 blocks you turn right in 'Independencia' street and walk 5 blocks more and you get to Baluch Backpackers. - The 'Independencia' street changes to 'San Martin' after 2 blocks.